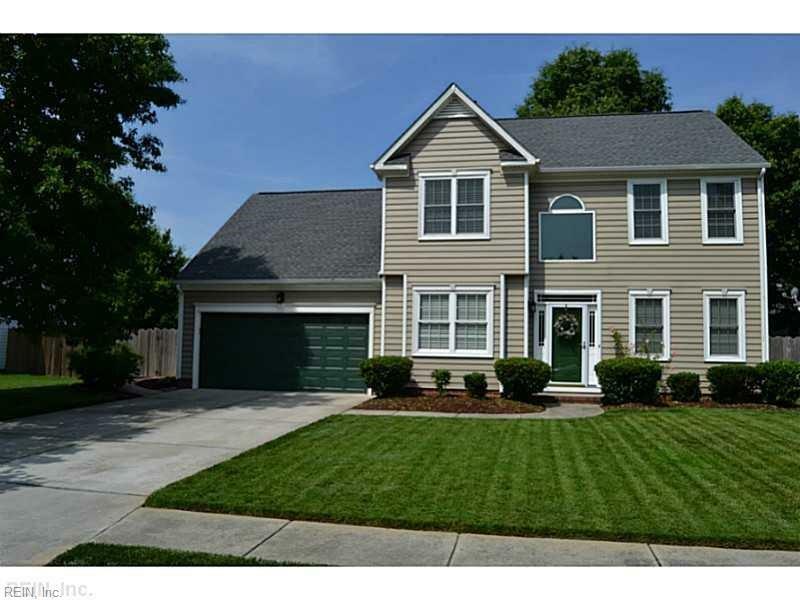 3204 Nansemond Loop, Virginia Beach, VA 23456 (#10231928) :: Abbitt Realty Co. Wonderful 3BR home in an award winning community of tree lined streets, sidewalks, common areas and is adjacent to the elementary school. 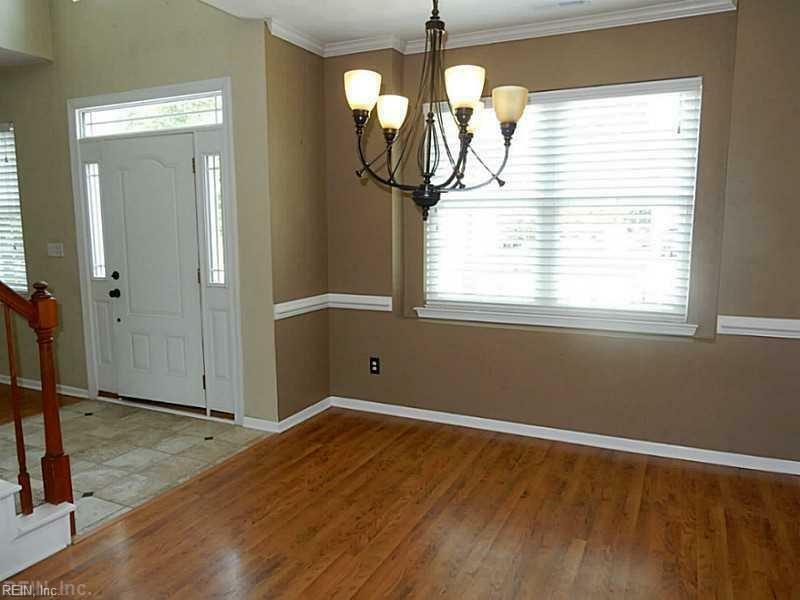 Upgrades galore in include newer carpet, windows, hot water heater and HVAC system. This Centex home, Fairlee Model has space over the garage to add a 4th bedroom or a walk-in attic, approx. 350sqft. Back yard is fenced and large enough for summer fun, pets and a playset. 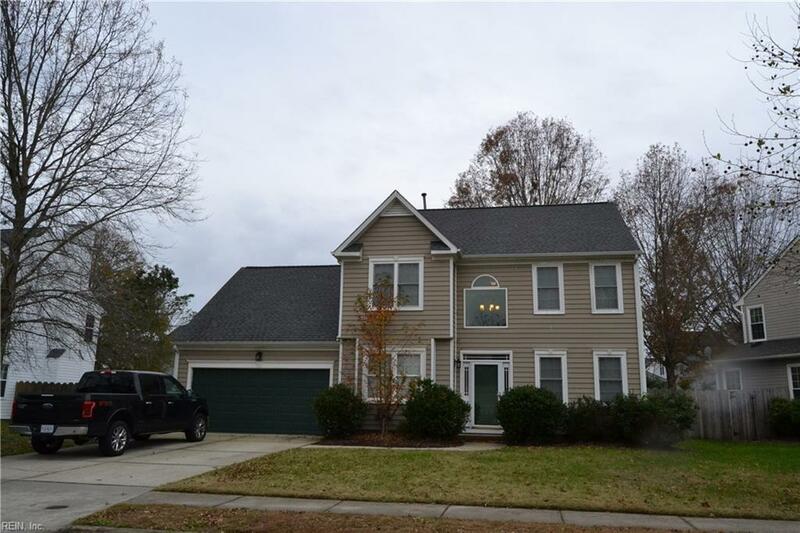 Courthouse Estates is convenient to the farms in Pungo and the beaches in Sandbridge. 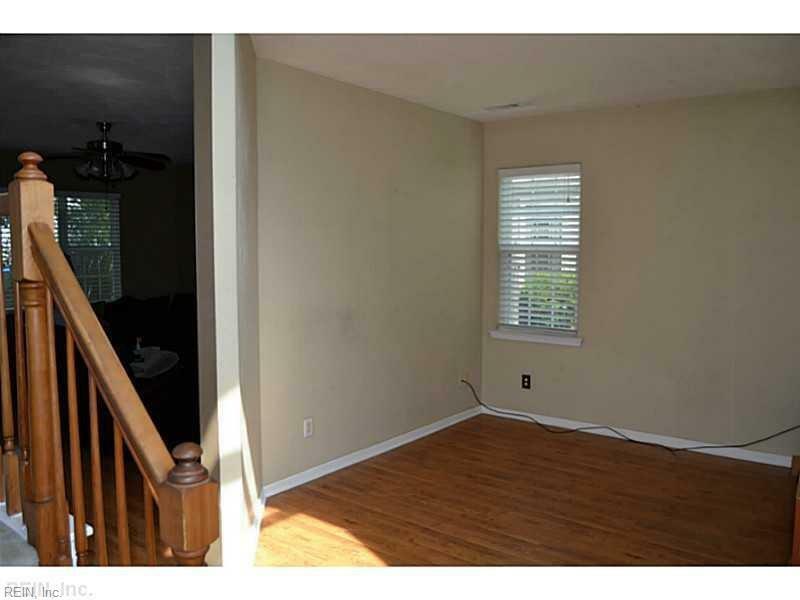 Just minutes to the Courthouse and shopping with an easy commute to NAS Oceana and Dam Neck. Head south for a quick getaway to the OBX. Make this your home for 2019 and be a part of the Courthouse Estate community! This is the Village that is known for the holiday light displays, a must see! Priced to SELL quickly!